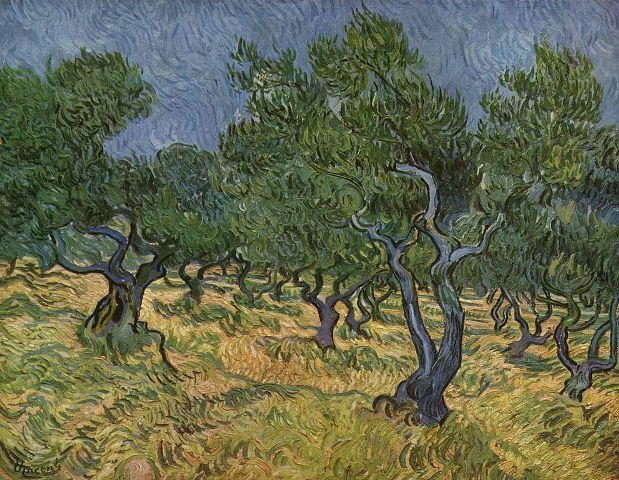 T his in depth study of Van Gogh’s references to Japan in general and to the artist Hiroshige, acclaimed as the Japanese da Vinci, in particular is Paris’s first exhibition in decades dedicated exclusively to the Dutch artist. 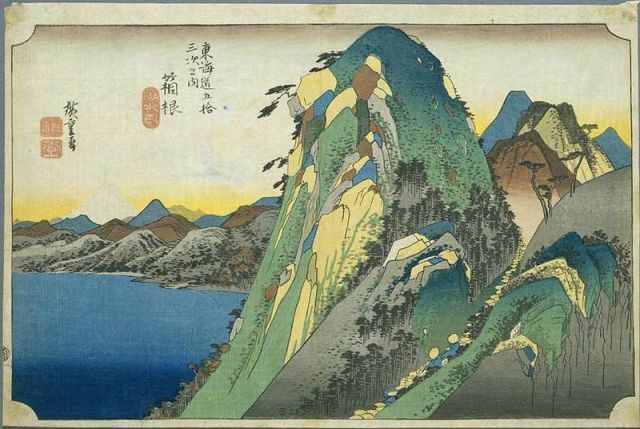 40 paintings consisting mainly of landscapes demonstrate not just the importance of Japanese prints to Van Gogh’s Impressionism but that the majority of his exterior scenes from 1887 onwards were constructed around a referential system at the center of which is found Hiroshige’s oeuvre. 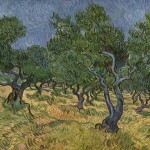 Van Gogh’s work is often explored only through the prism of his psychological frailty, bipolar disorders, schizophrenia and delusions. This exhibition by contrast takes a more traditional approach and recognizes his references were also artistic. While Van Gogh’s philosophy might be considered the opposite of Hiroshige’s which rests upon solidity, serenity and inner peace, it is that contrast that makes his work so astonishing. 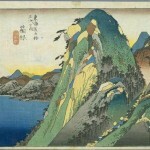 Presented concurrently with a separate Pinacothèque exhibition of Hiroshige’s etchings, the first in any major Parisian museum, this is an unprecedented opportunity to experience the iconic Impressionist master’s canvases in concert with the prints of the great Edo master who profoundly influenced him. Open daily from 10:30 a.m. to 6:30 p.m.
Last ticket sold at 5:45 p.m.
Last ticket sold at 8:15 p.m.
22 € for an adult ticket to the permanent collection and temporary exhibitions. 18 € for a youth ticket (12 – 25) to the permanent collection and temporary exhibitions. 17 € for an adult ticket to the temporary exhibitions only. 14 € for a youth ticket (12 – 25) to the temporary exhibitions only. Free for children 11 and under.